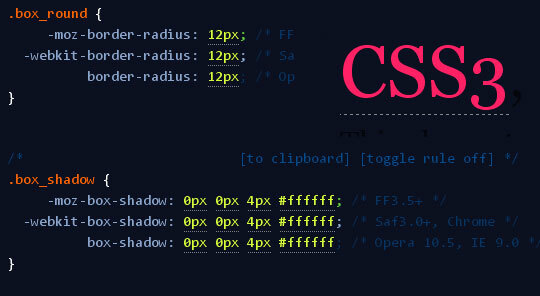 To write CSS manually is not tough, if you know the properties you can easily write CSS. But what if you are too lazy to write your own code then there are lots of CSS code generators available on net, as in CSS3 lots of new porperties introduced which are very helpful, we focused mainly on CSS3 code generators. CSS3 Please is simple and effective cross-browser CSS3 rules generator. 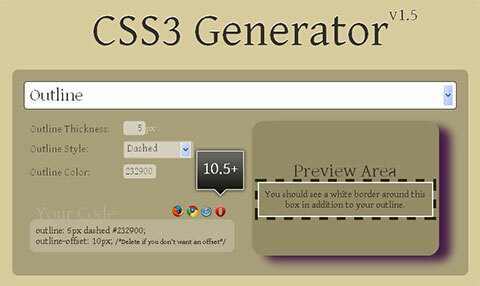 Free CSS3 Generator: Create CSS3 Rules Fast and Easily. 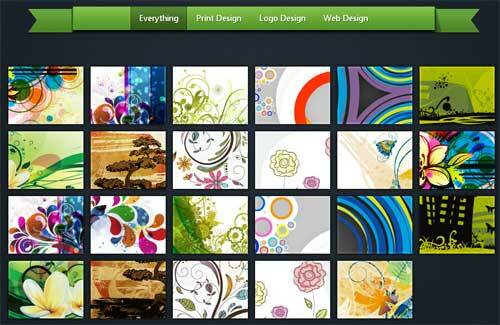 With the rise of the CSS3, we’re seeing more & more tutorials + websites everyday that help us to use it. After the CSS3, Please!, which was shared at WRD few days ago, Randy Jensen has created a very easy to use website for creating CSS3 rules named CSS3 Generator. 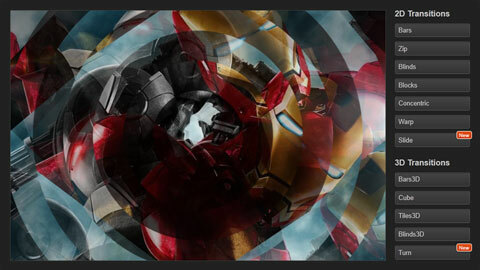 How to use CSS3 today with safety to create visible effects in all browsers? Simple! Hiding it in jQuery! In this way your problem is just to know if the browser supports jQuery. Today we show yuo a useful list to learn to use CSS3 via jQuery but let’s start with some info and examples about the CSS3 code to understand how to use it after with jQuery.